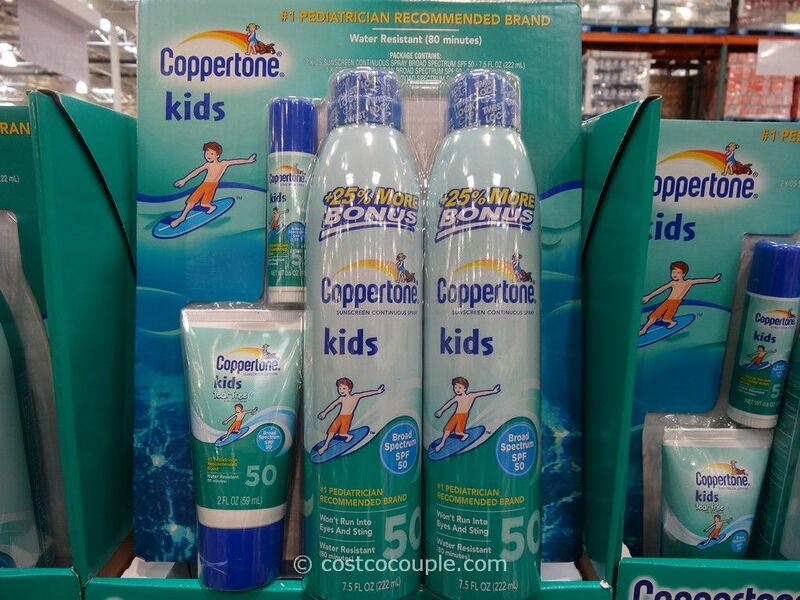 Protect your kids’ skin with the Coppertone Kids SPF50 Sunscreen. 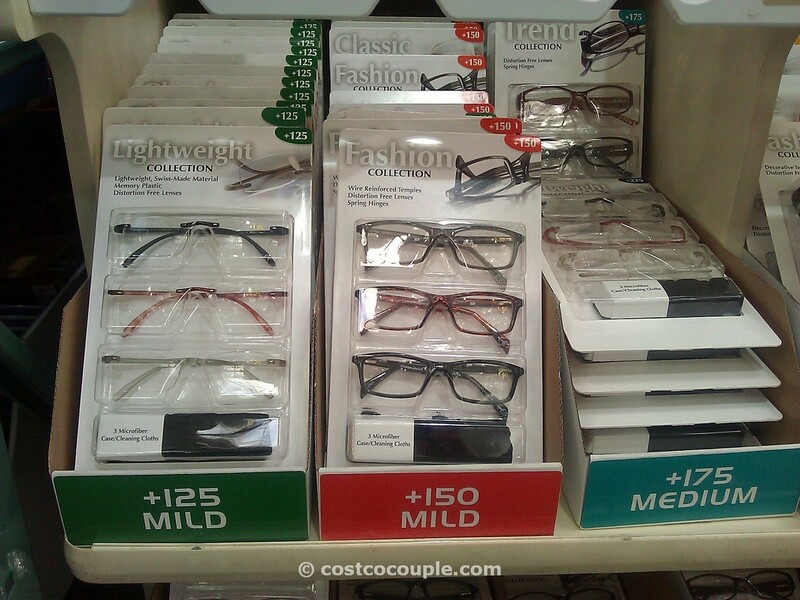 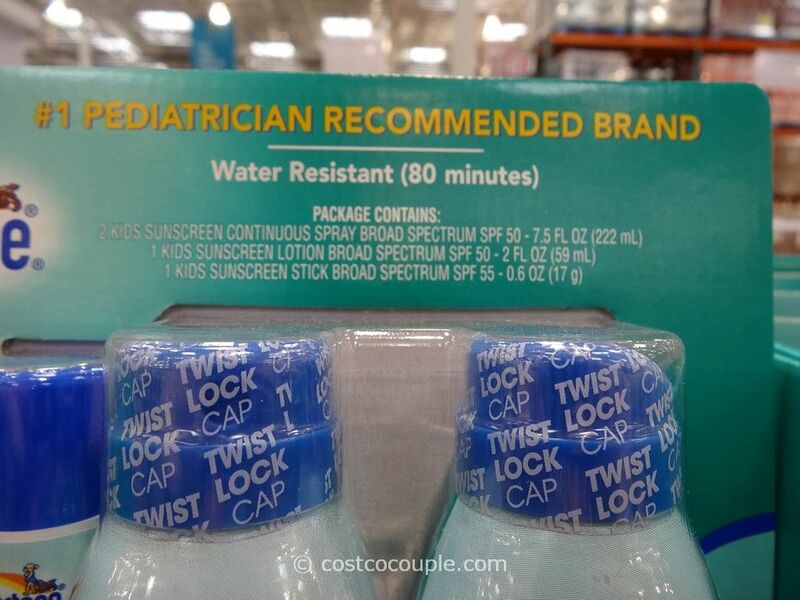 It’s supposedly the #1 pediatrician recommended brand. 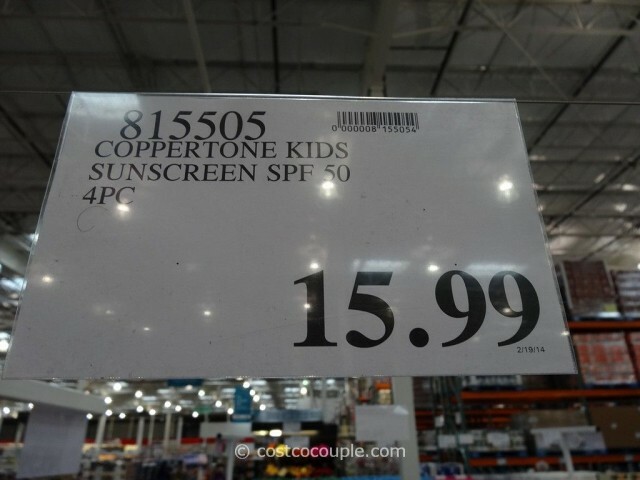 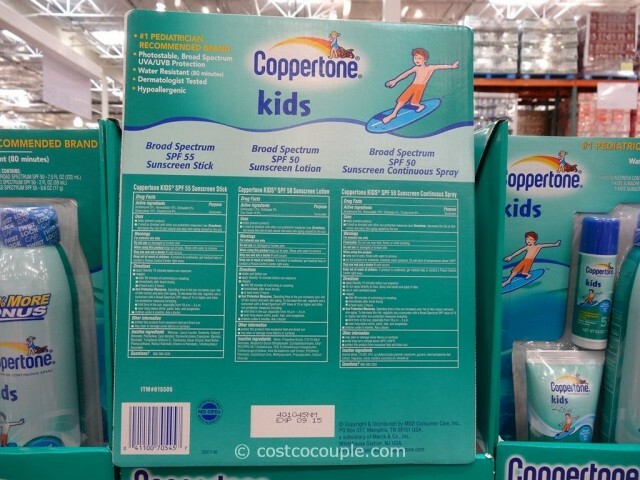 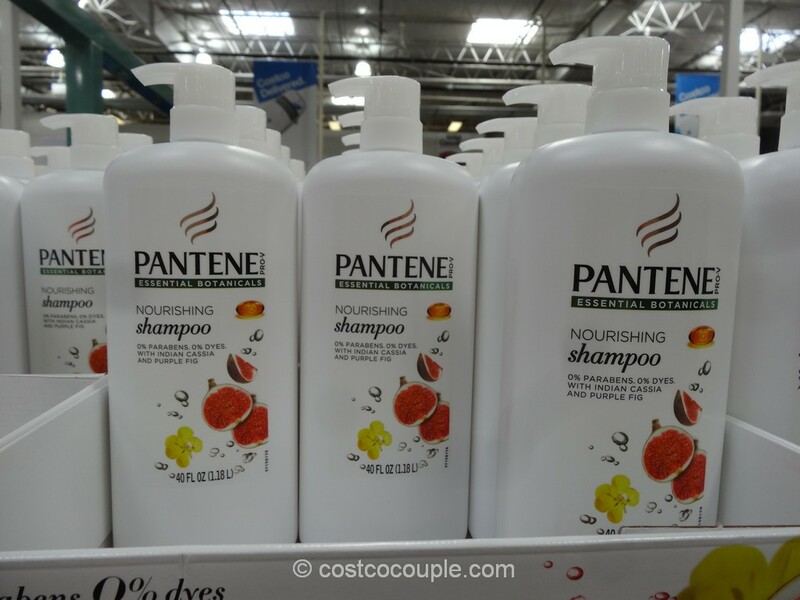 Coppertone Kids SPF50 Sunscreen is priced at $15.99.